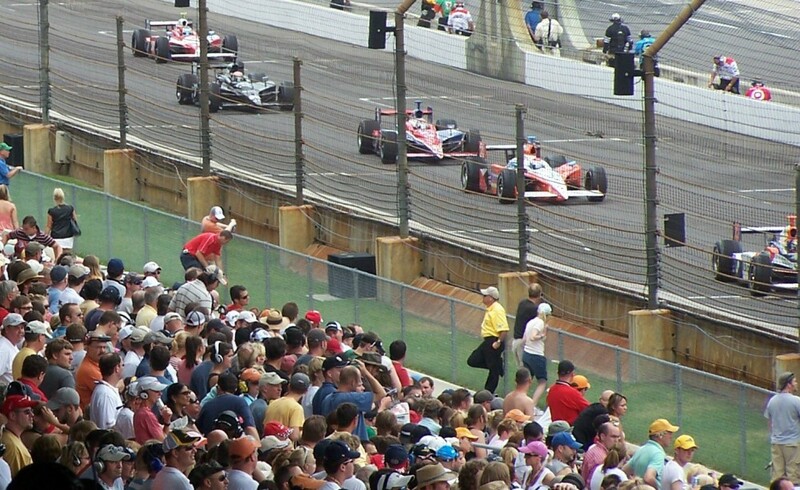 As lifelong fans of the IndyCar Series, we at IRR experience that exhilarating buzz of excited Race Day anticipation like all fans do. Every Race Day is a holiday ’round here – a real celebration – with feasting, libations and merriment (unfortunately though not for some of us on staff who have to work covering the race). Those of us not working feel like expectant children on Christmas Eve, even when the series stops at a sub-par track like Mid-Ohio (the feeling today is of poorer kids but still pretty good). So in honor of Race Day Holiday, here are some ICS news headlines we’ll likely never read. This entry was posted in Foyt, Ganassi, Headlines we'll never read, IndyCar racing, adrenaline and death defying speed, Mid-Ohio, Penske and tagged AJ Foyt, Chip Ganassi, Helio Castro-Neves, humor, Marco Andretti, Mario Andretti, Michael Andretti, Mid-Ohio racecourse, Roger Penske, Scott Dixon, utter irreverance by IndyRaceReviewer. Bookmark the permalink.